Whether you are planning a big night out or a casual business lunch, wouldn’t it be terrific to plan it all from one spot? Grate is an app that will help you find a restaurant, make a reservation, book a ride there, and then rate your server after your visit. 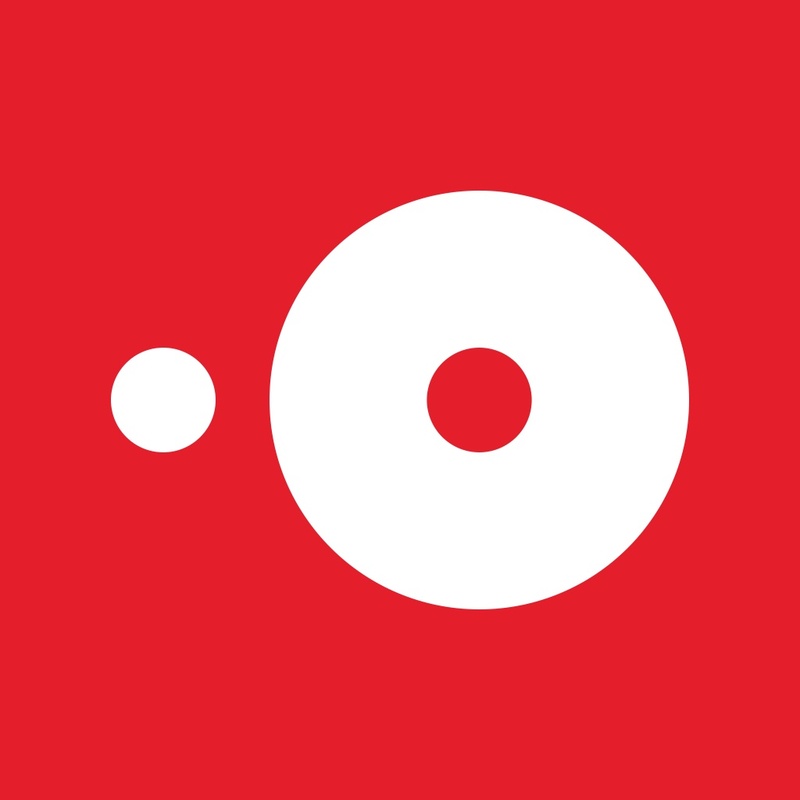 This all-encompassing app has everything you need to simplify making your dining arrangements. 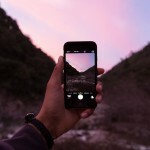 Just begin using Grate by signing up and enabling your location. 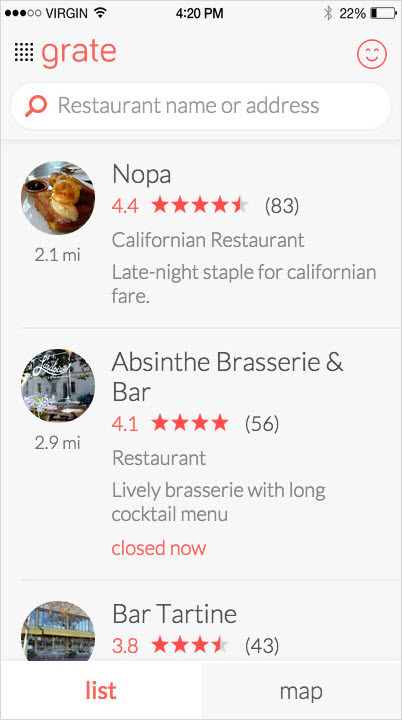 You can then browse through restaurants nearby and check out their details. 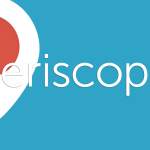 See the restaurant’s star rating, type of cuisine, recent photos, and review available menus. When you’re ready, click to make your reservation with the OpenTable integration. 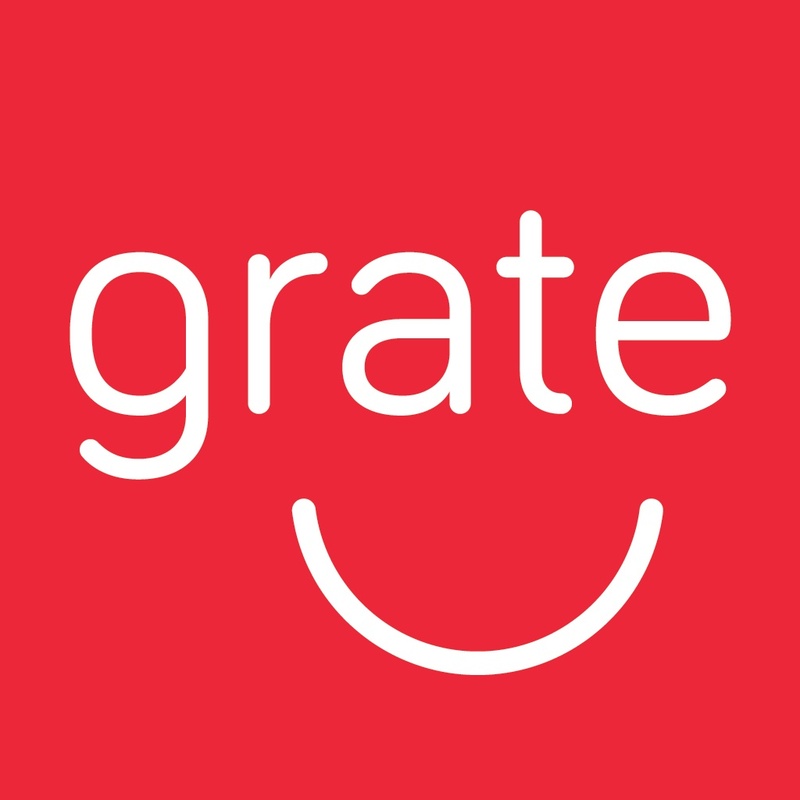 With Grate, you are just an Uber ride away from your restaurant. 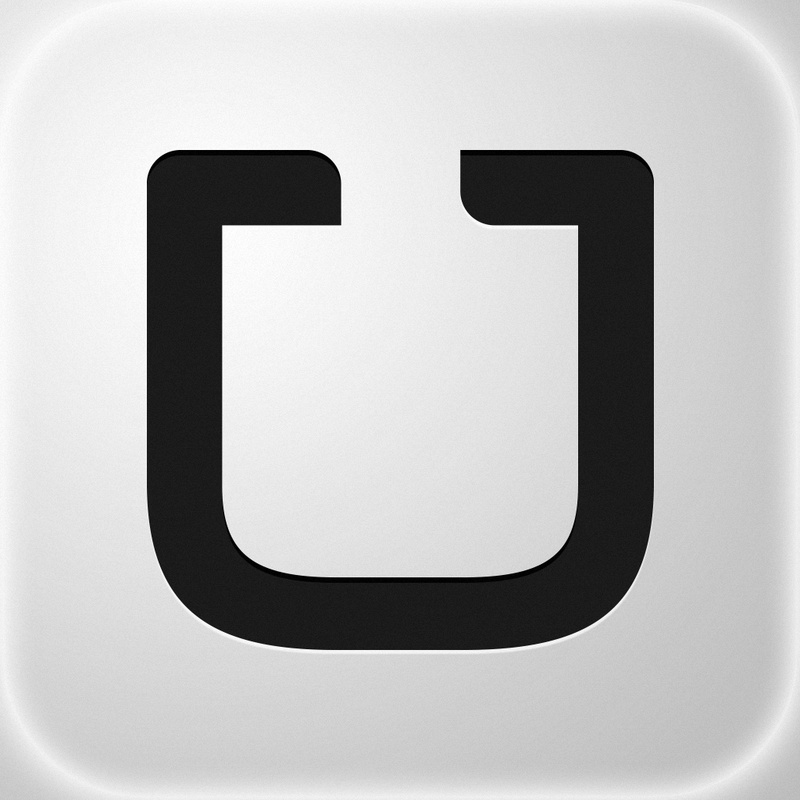 The app offers integration with Uber so that you can quickly see available pricing and book your ride right from within the app. After you complete your dining experience, you can then rate your server. Praise their work with one to five stars and then leave a short note about your visit. Grate has a super easy-to-use interface. 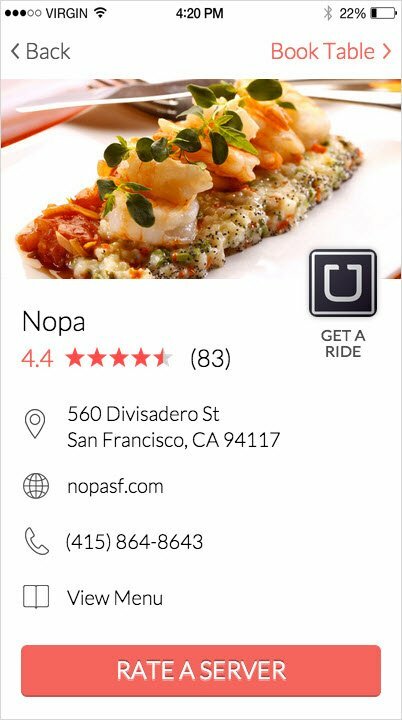 Users of OpenTable and Uber will love the convenience of an all-in-one spot to make plans for dining out. 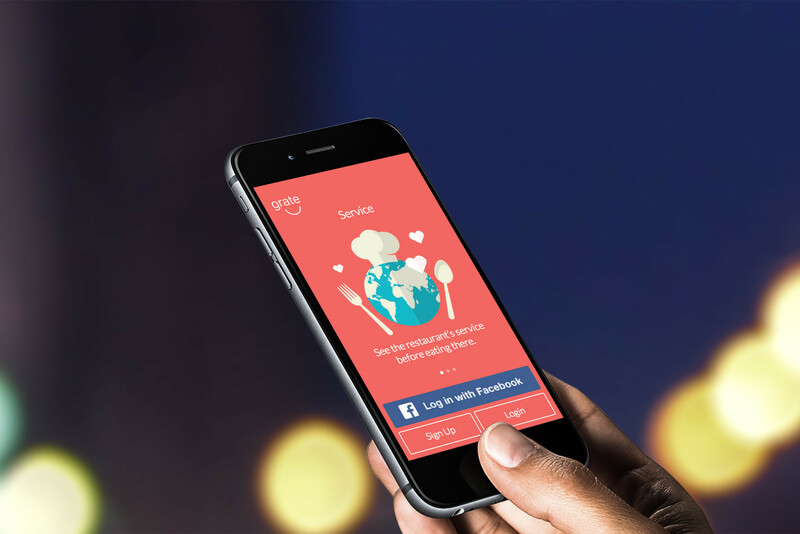 Then when your server goes above and beyond by providing you an excellent dining experience, you can easily let the restaurant know about it from within the app. Grate is designed for iPhone and available for free on the App Store. In other news today, Affordable luxury: New Apple Watch models and bands and Wow, Live Photos only take twice as much space as normal.